It's time to raise our steins and say Prost as we get ready to celebrate our annual Oktoberfest event at a local brewery in Alexandria, Virginia. 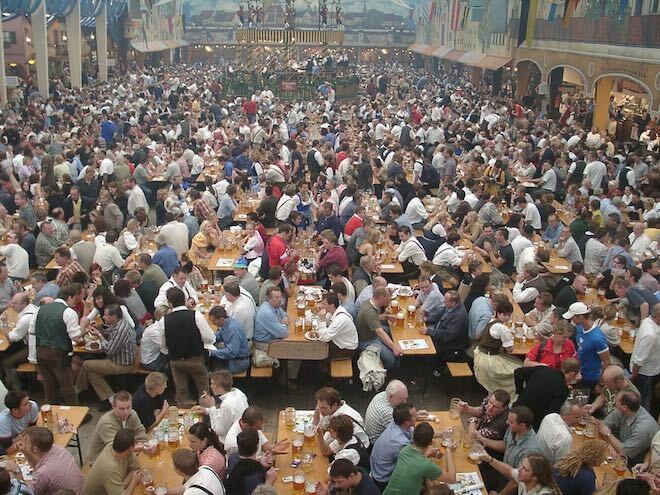 Held annually in Munich, Bavaria, Germany, Oktoberfest is the world's largest beer festival and an important part of the Bavarian culture, a tradition since 1810. 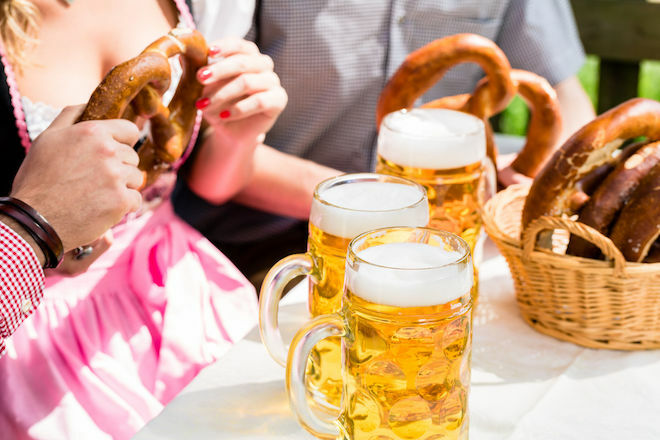 The famous Munich Oktoberfest is known worldwide as one of the biggest beer festival, and its origins and evolution represent old Bavarian traditions and culture besides its famous beer. 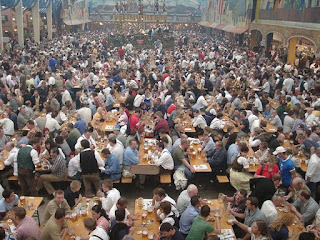 The folk festival attracts a lot of visitors to Munich, and is also celebrated in many other cities around the world. 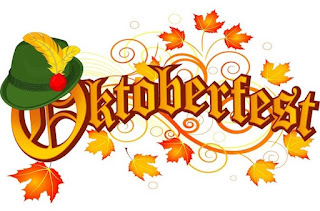 The celebration of Oktoberfest started with the royal wedding of King Ludwig I to Princess Therese of Saxony-Hildburghausen on 12 October 1810. The wedding festivities were held on the fields in front of the city gates to celebrate the royal event and the citizens of Munich were invited to attend the festivities. Horse races were held in the presence of the royal family to honor the newlyweds and mark the close of the event. 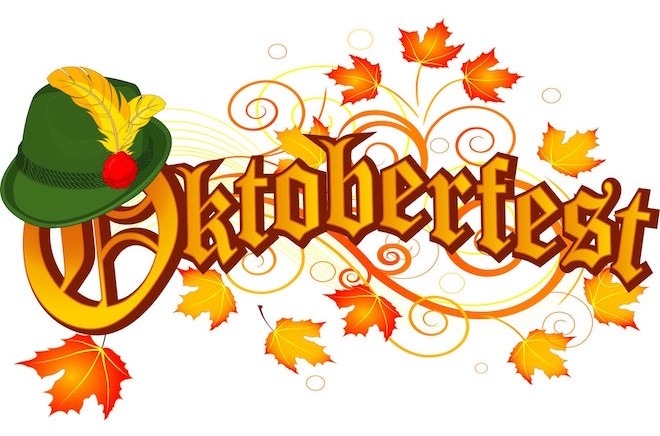 The decision to repeat the horse races and celebrations in 1811 launched what is now the annual Oktoberfest tradition. To celebrate our 2017 Oktoberfest, we have chose a brewery in the historic city of Alexandria which has a proud tradition of brewing beer for the region that dates back to the 19th century. Robert Portner emigrated from Westphalia, Germany and opened Robert Portner Brewing Company in Alexandria in 1869. It grew to become the largest pre-Prohibition brewery in the Southeastern United States and city’s largest employer. The company thrived until 1916, when Prohibition came to Virginia, and the brewery went out of business. Today Port City Brewing Company is the first production brewery to operate in Alexandria since Prohibition. Since its founding, Port City has won a number of awards and was named the 2015 Small Brewing Company of the Year at the Great American Beer Festival. The brewery will be hosting an outdoor Oktoberfest celebration with live music and food trucks serving up some tasty treats all day. We will taste their popular Oktoberfest brews and other seasonal beers as we celebrate Oktoberfest in the true Bavarian spirit with friends and members of Grapes & Grains. Description: Oktoberfest 2017 celebration at a brewery in Old Town Alexandria, Virginia.